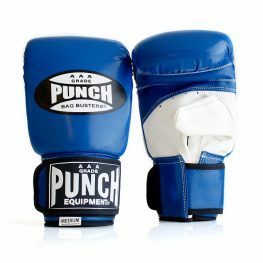 If you’re looking for affordable leather boxing gloves and pads online in Australia, browse our range of packs that includes gloves, boxing gloves, mitts, pads, focus pads and boxing equipment. 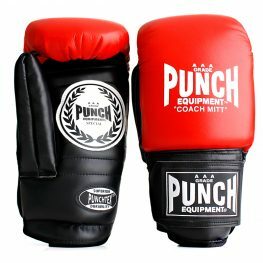 Perfect for personal trainers, fitness training or gyms. 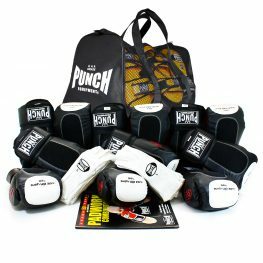 Browse the range of Boxing Packs available online for Personal Training and Home gym use. 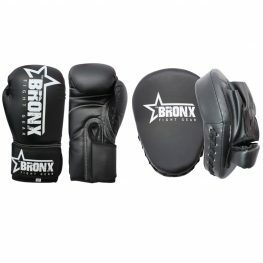 The Bronx Pack is great for a Personal training just starting out in the industry and looking for a cheaper pack deal to train their clients. 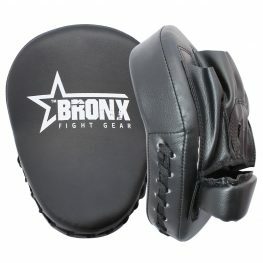 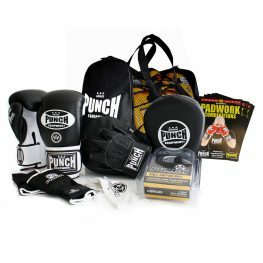 While the Urban Combo Pack includes our Urban Bag Mitts, Urban Focus Pads and Boxing DVD. 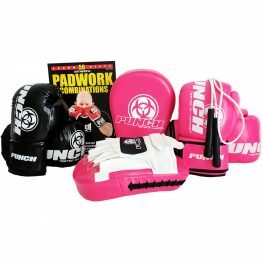 We would recommend this boxing pack for a boxing beginner. 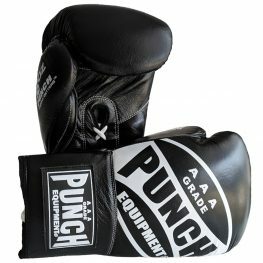 Group Boxing Pack FREE Punchfit Course! 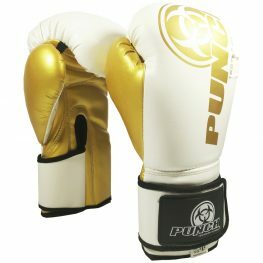 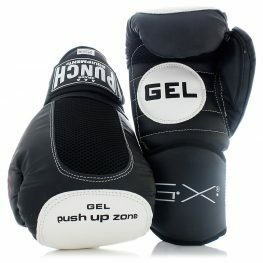 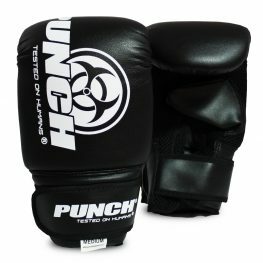 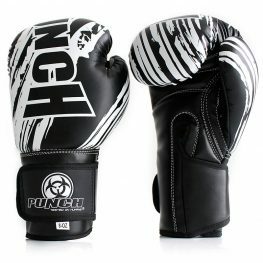 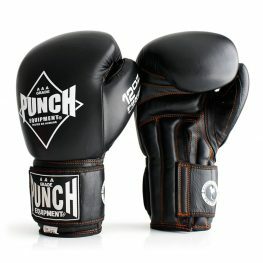 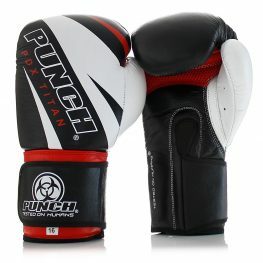 Browse the range of boxing gloves online available at Punch® Equipment. 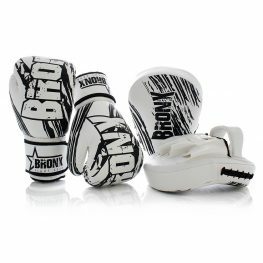 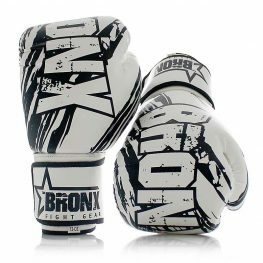 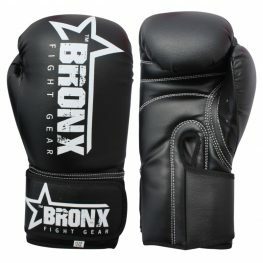 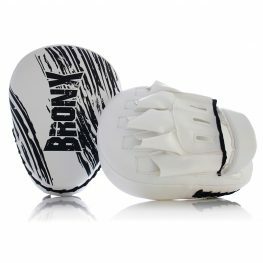 We design quality boxing gloves for all types of training, such as: sparring, fitness, fighting, pad work, punching bag training and promotional. 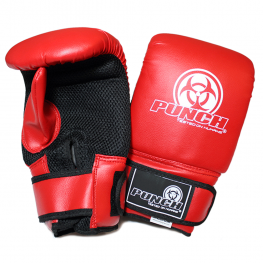 Focus pads are perfect for personal trainers, fitness instructors, gyms, home use and more! 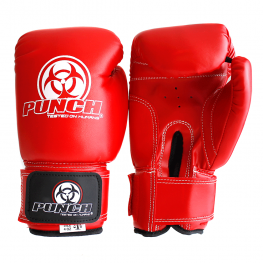 If you’re not already registered online at Punch® Equipment for a Wholesale account, signup to get wholesale pricing for all boxing gloves and pads available online. 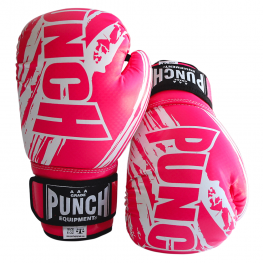 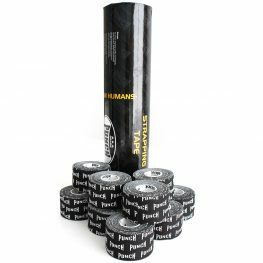 Punch® Equipment was established in 1989 and is one of Australia’s premier Boxing wholesalers.